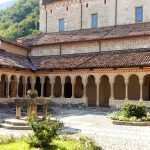 What a better memory than a photo of your holidays in suggestive and hidden corners that most tourists will never discover? 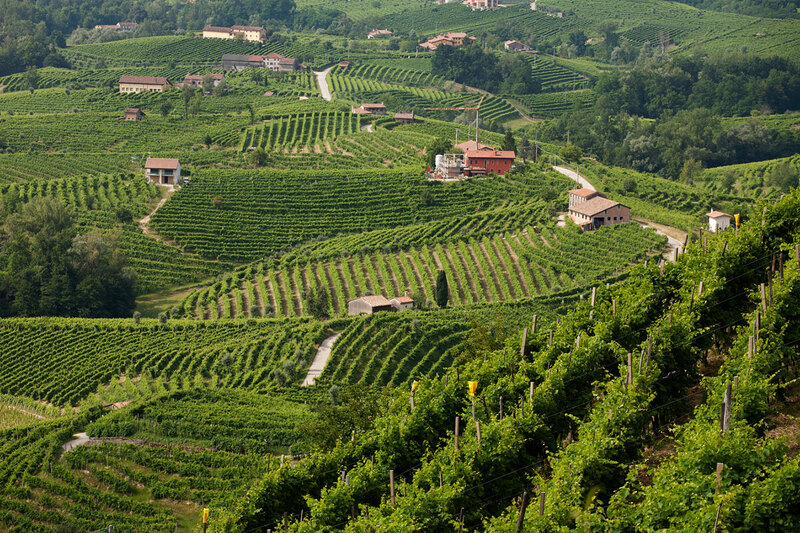 This tour is the right way to get such a gorgeous souvenir! 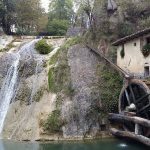 Join the opportunity to spend a day along the world-renowned Strada del Prosecco, the Prosecco Route, admire a still functioning water mill and to wander pretty hamlets like Cison di Valmarino. 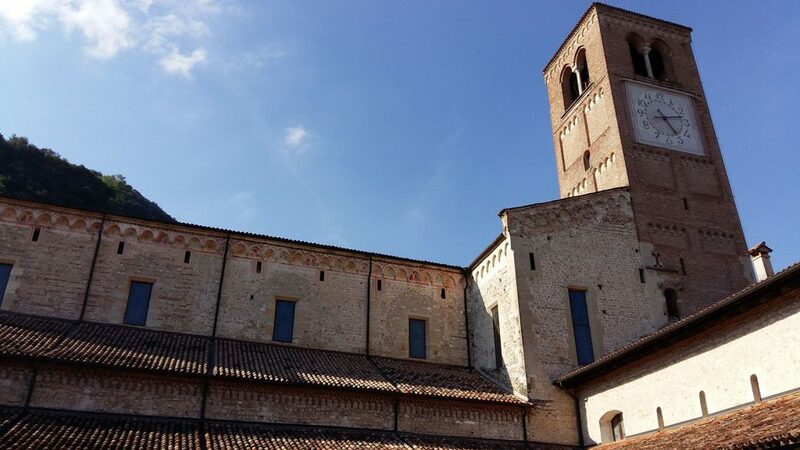 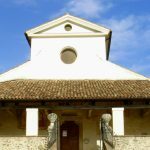 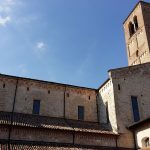 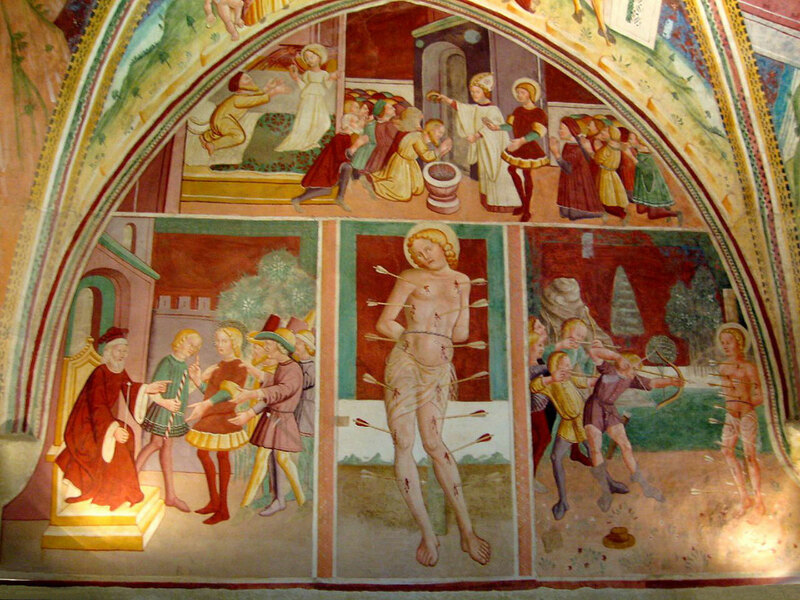 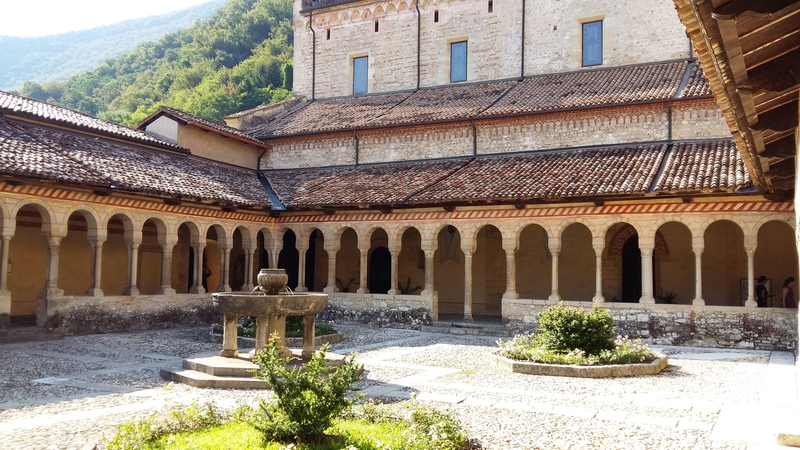 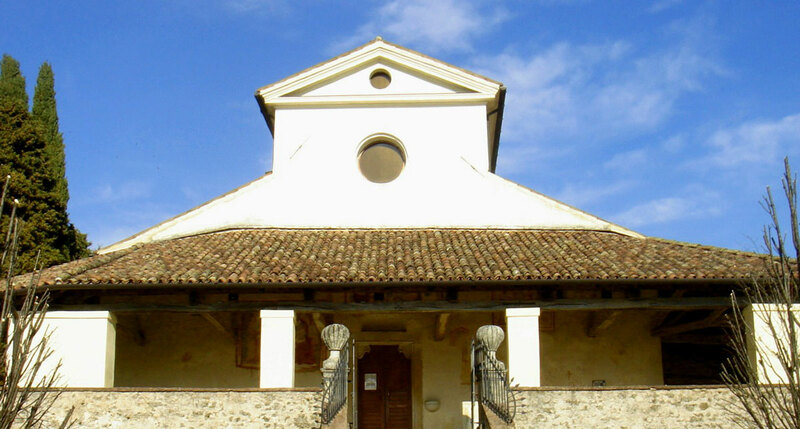 We’ll visit Romanic churches such as the Pieve in San Pietro di Feletto with its rare frescoes and enjoy breath-taking panoramas of terraced vineyards. 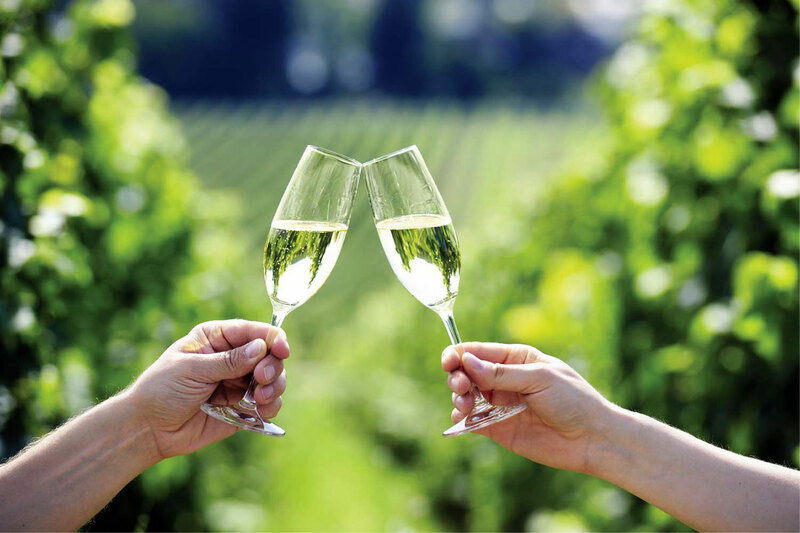 A delicious lunch of typical dishes of the area and a toast with a glass of top quality Prosecco will be the perfect finish to your unforgettable time in this land. 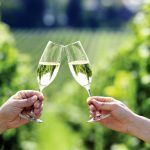 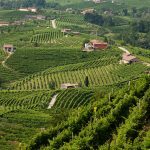 This tour is the greatest opportunity to wander in the modern terraced vineyards of Prosecco and to taste and learn more about Prosecco and fine winemaking. 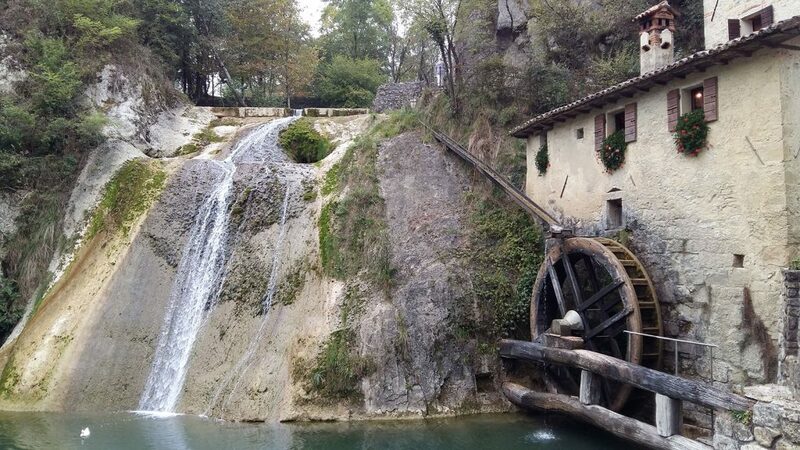 Jumping from present to past traditions and activities you’ll be amazed by the charm of this area.